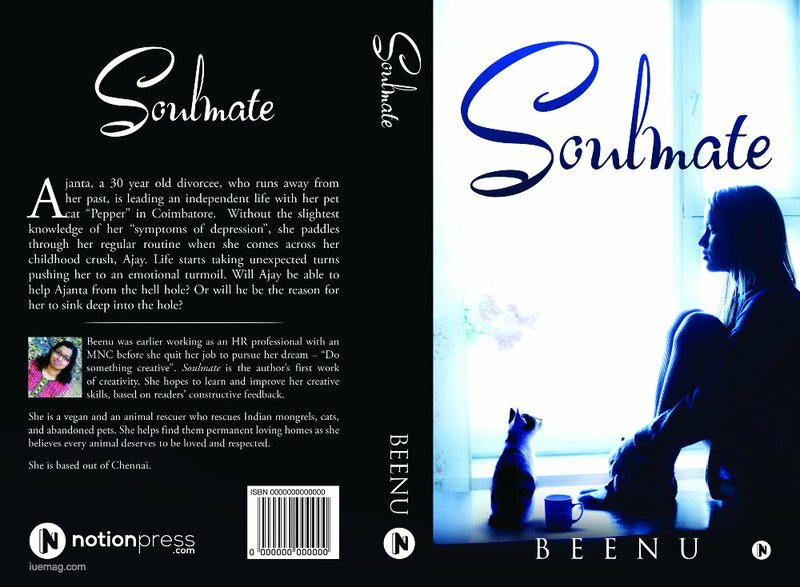 Beenu shares with iU eMagazine’s Authors’ Paradize the reason she wrote the book Soulmate and what inspired her to come up with it . She also shares her advise for upcoming authors and claims JK Rowling to be her inspiration when it comes becoming an author herself. Soulmate is about “finding your inner peace”. We live in a world which is so mechanical and fast-driven that we don’t spend time on ourselves. We don’t think what “our inner self needs, to be happy and content”. We are so busy living for others, running for others, satisfying the needs of others but never listen to what we actually need. Stress and depression has become so common these days that by the time people realize their “inner demons”, they would have been almost engulfed by “its evil hands”. This story will make the reader to connect to the protagonist Ajanta who is a depiction of a strong, independent and a deeply sensitive woman who discovers “her true self” in the course of life as the wind blows too strong in her direction. 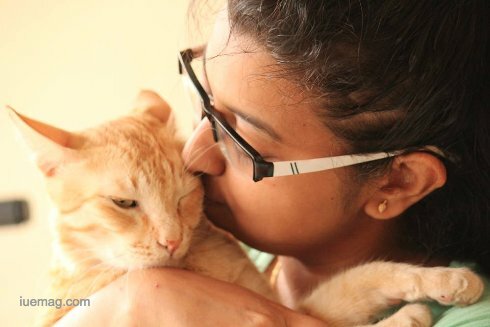 Ajanta, a 30 year old divorcee, who runs away from her past, is leading an independent life with her pet cat “Pepper” in Coimbatore. Without the slightest knowledge of her “symptoms of depression”, she paddles through her regular routine when she comes across her childhood crush, Ajay. Life starts taking unexpected turns pushing her to an emotional turmoil. Will Ajay be able to help Ajanta from the hell hole? Or will he be the reason for her to sink deep into the hole? Beenu: When too many things run in your head, there needs to be an outlet to release them. Writing became my outlet. I love reading. Preeti Shenoy and JK Rowling had inspired me to write this book. I had once read an article about how much JK Rowling had gone through before writing the “Harry Potter series”. She had even tried to kill herself but writing helped her to “awaken her soul”. This book helped me too. Though I am a complete novice in writing, I expect to learn and improve in the course of time. Beenu: Preeti Shenoy and JK Rowling. I like the way Preeti Shenoy keeps her story simple yet beautiful; anybody can read and connect to her books. JK Rowling has an extraordinary power to make her readers get glued to her books and you can never stop reading her books. I have read the Harry Potter series “n” number of times and still can’t get enough of it. Beenu: I have not reached a stage where I can advice. But to keep it simple, “dream an imaginary world and give that world a life through your writing”.